Nimbus Arts welcomes you to Napa Valley! Our valley is not only home to the world’s finest wines and culinary artisans, but also the epicenter of a thriving artist community. 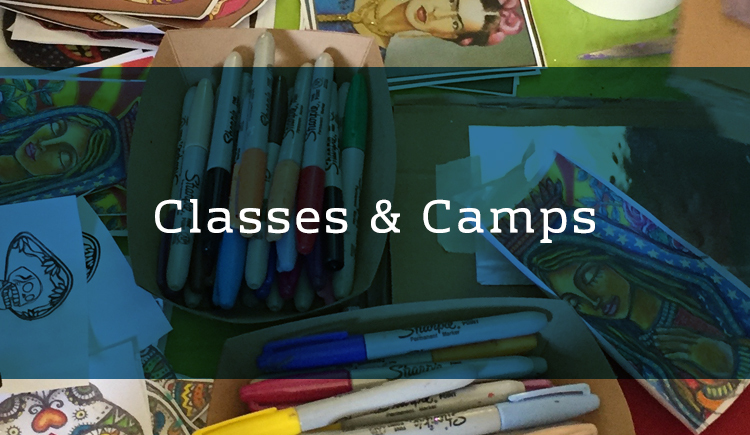 At Nimbus Arts you can explore your creative spirit through playful art adventures geared for all skill levels. Join any one of our fun-filled art classes with your family, group of friends, or colleagues and see the Napa Valley and your own creativity in a new light. No experience is necessary! Click here to view our calendar. 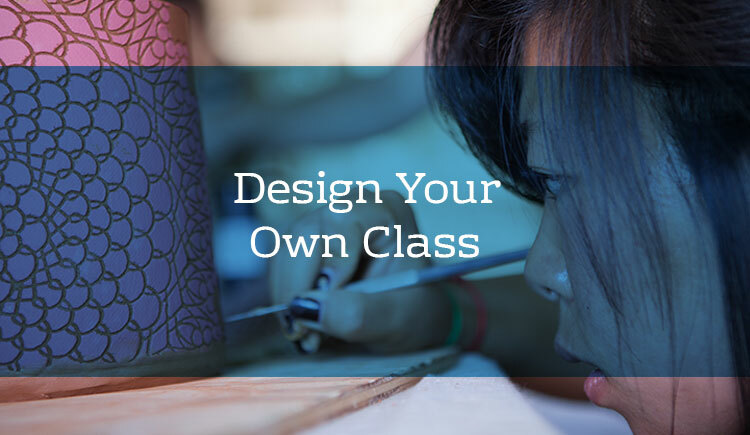 Try one of our most lively classes for visitors like our “Nip and Sip” and “Paint and Sip” series, or any of our wide variety of ongoing classes for both adults and children. Let us curate a private event just for you! We are committed to creating a thriving art scene and unique experiences for visitors to the Napa Valley. Contact us at info@nimbusarts.org to create a unique birthday party, wedding activity, corporate art team-building and more.